This state-of-the-art software will help business to grow from your local mom and pop shop to full pledged superstore. This package provides POS and Inventory software only to retailers. Installation is made through online, Teamviewer. 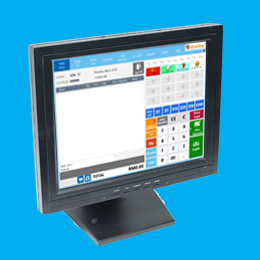 An entry level package for businesses to get into POS system. The best first step in achieving greatness. 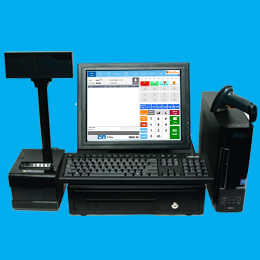 This package provides basic hardware of a POS and Inventory management system including the software itself. Installation fee depends on the location. A full set setup ready to be enrolled to any retailers store who is ready to start improving their business. 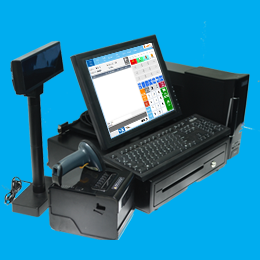 This package all the necessary hardware and software to fully equip your store with our advanced POS software in the market.